Ron Paul has previously been endorsed by Dixie Daily News, and the Confederate Partisan. Are you tired of "All talk, No Action" groups? 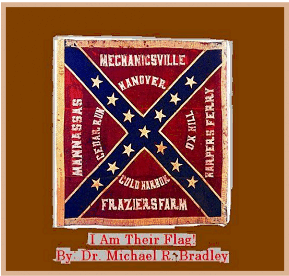 Are you tired of HEARING about Southern Independence? Join the group that is working for a free South today! Bringing you practical southern information that is very partisan, from the Old South perspective. 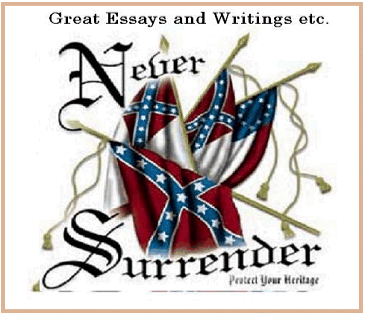 For political partisan information, see below link"
This web site has the Confederate History and the Confederate quotes to make the history viable and to come alive. The quotes page of Jefferson Davis is quite active on this web site.